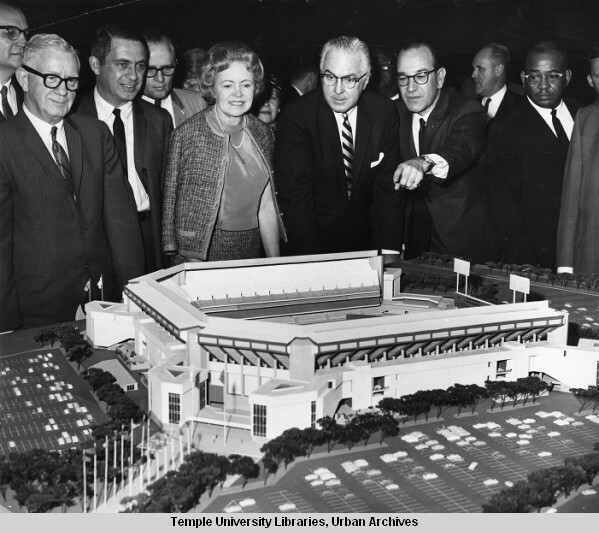 Courtesy of the Temple University Library, here are scale models of the Vet, presented to the Mayor in 1965 (above). There seemed to be a lot of excitement about the proposal above. 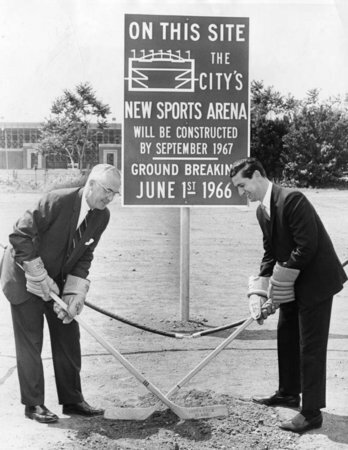 In the following photo, you can see then-Mayor James Tate (in glasses, between the woman and guy pointing at home plate) looking at it excitedly. I think that while it’s not great, it would have undoubtedly been better than the Vet. 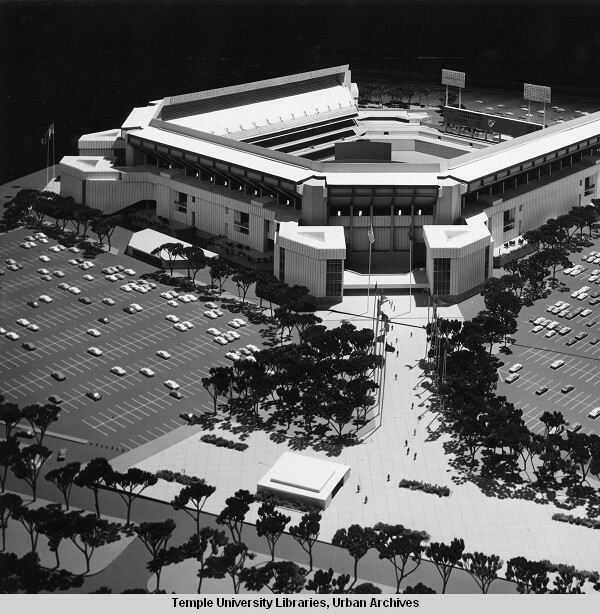 The proposed stadium would have housed both the Eagles and Phillies, as you can see above. I love the flags leading up the walkway to the main entrance. 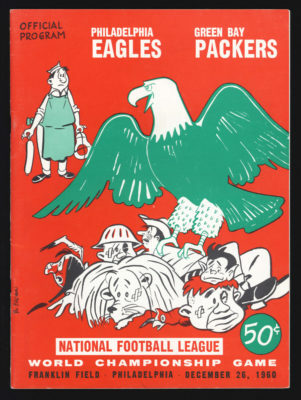 I’m guessing they had all of the MLB teams on them? 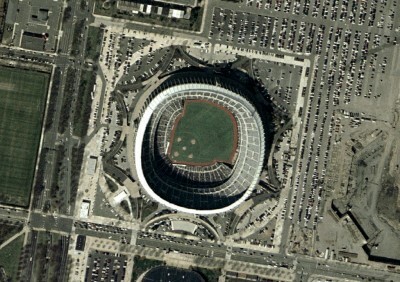 Notice how low and dark the entrance to the stadium is, though. Really weird. Also, what’s that white box at the bottom? Is that the subway stop? 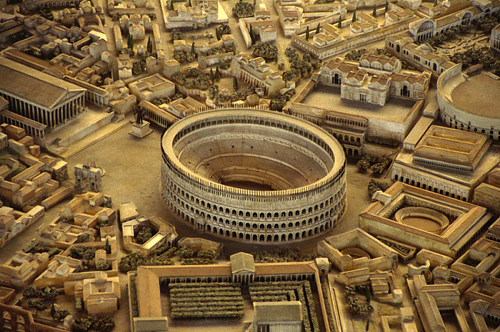 Now, what would this stadium look like if you just plopped a dome on top of it and changed almost nothing else? This. 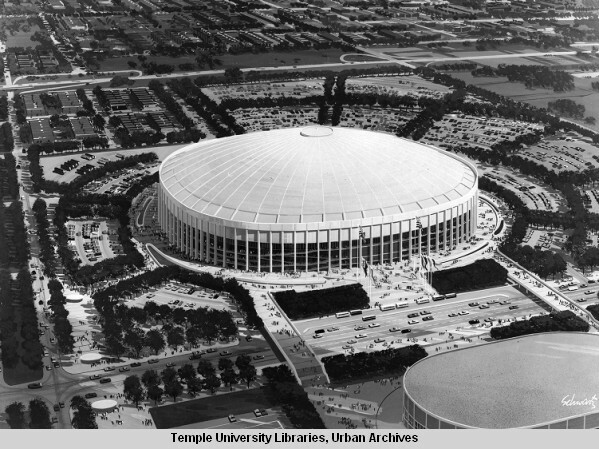 In the age of the Astrodome, people were nuts about domes, and Philly would have probably gotten one if voters had agreed to a tax hike. 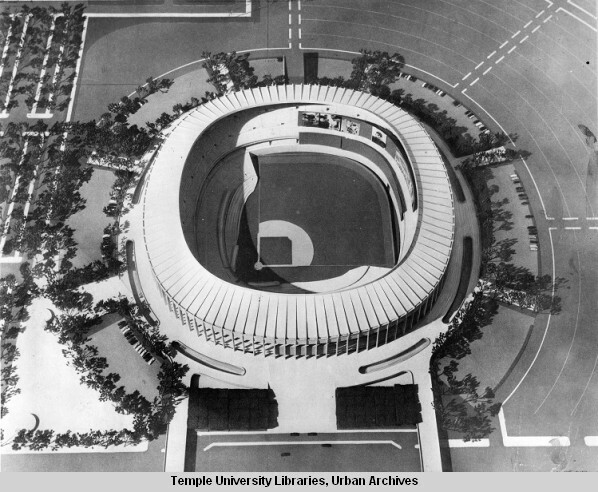 The football team was interested, and the city thought a dome might bring a Super Bowl here, but the Phillies weren’t as intrigued. 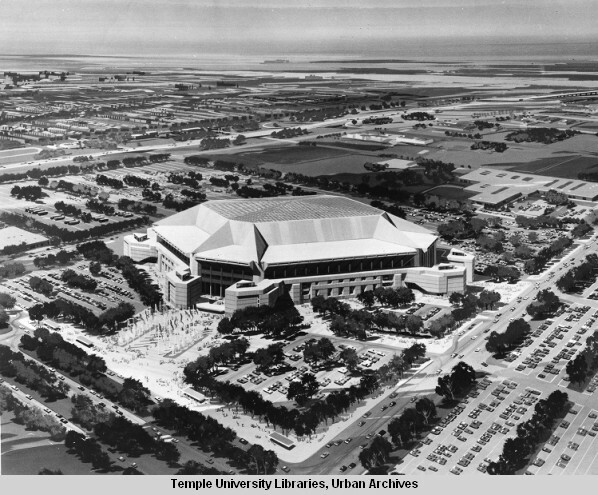 Here’s an incredible quote from Bill Giles in 1984: “My personal preference would be to make JFK a domed football stadium.” That would have been…something else. Obviously, none of these plans made it past the initial proposal stage. Here is more or less the winning proposal, followed by an actual photo of the Vet. A few differences from the final product. 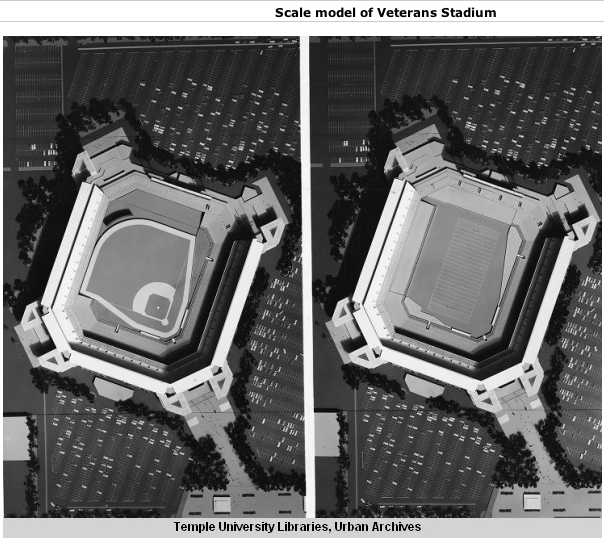 Less dirt on basepaths (not sure when they decided to go with artificial turf) and the “roof” didn’t extend as far as it did in the proposal. And it’s pretty obvious where they got the inspiration for the Vet’s design. 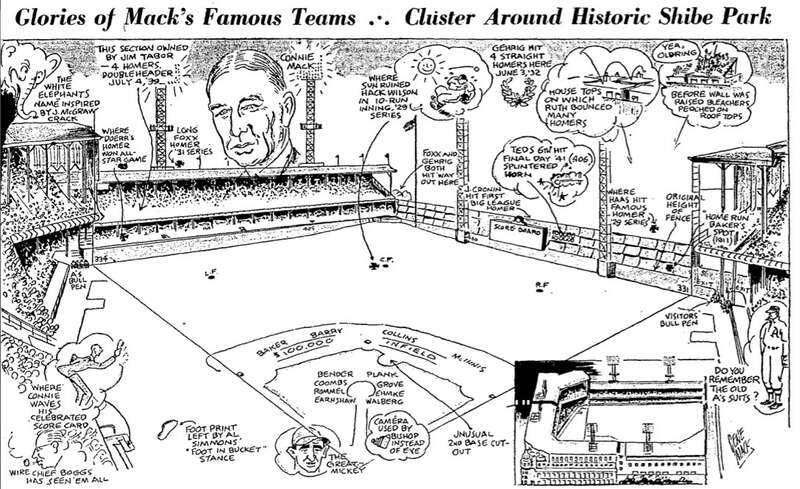 RELATED: Steve Wolf’s miniature models of Shibe Park. If there were an award given for a player who is most respected by basketball insiders, while getting the minimum public appreciation, Greer could win hands down. The reason that so many players are on this list is timing. 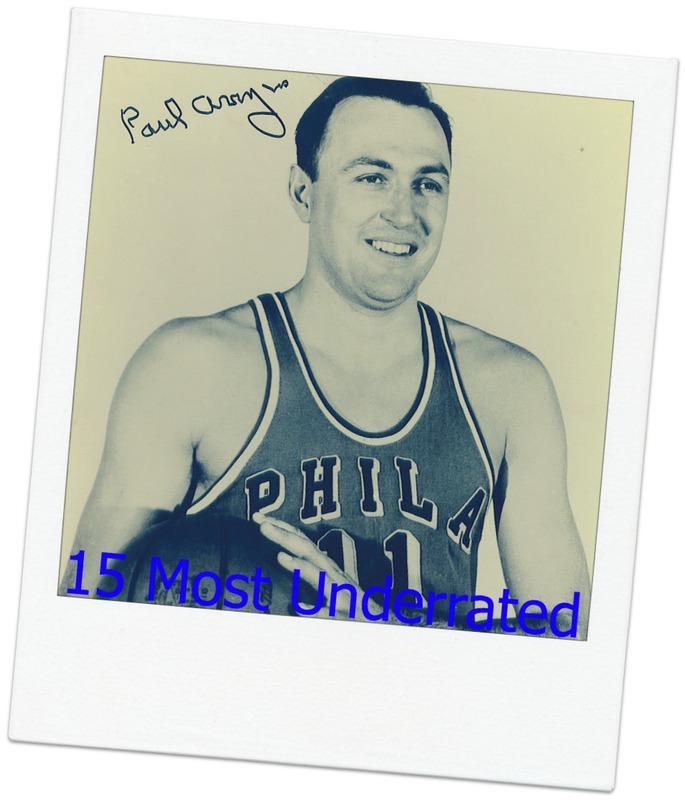 And that couldn’t be more true for our 2nd Most Underrated Philadelphia Athlete, Hal Greer. He was a guard at a time when two of the best guards in the history of the NBA played. And he was teammates with the best Sixer in the history of the franchise. Being compared to Oscar Robertson and Jerry West, in addition to playing second-fiddle to Wilt Chamberlain in Philadelphia lands Hal Greer on our list. His unmatched production and consistency are what rank him so high. There aren’t many guys in pro sports like Hal Greer anymore. He was born June 26, 1936 in Huntington, West Virginia and became the first black athlete to receive a scholarship at Marshall University. 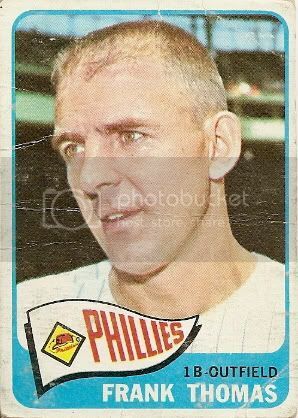 After graduating in 1958, he was drafted by the Syracuse Nationals, who later became the Philadelphia 76ers. 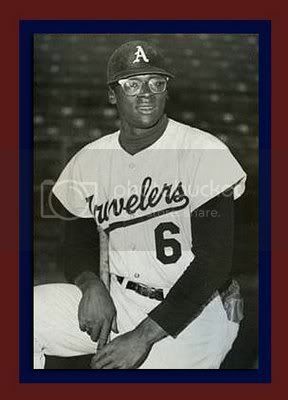 He went to the university located in his hometown and then played out his 15-year professional career for the same franchise. He was most known for his speed and his mid-range jumper. His style was much more hard work than it was flash. Greer’s teammate, and then coach, Dolph Schayes had this to say: “Hal Greer always came to play. 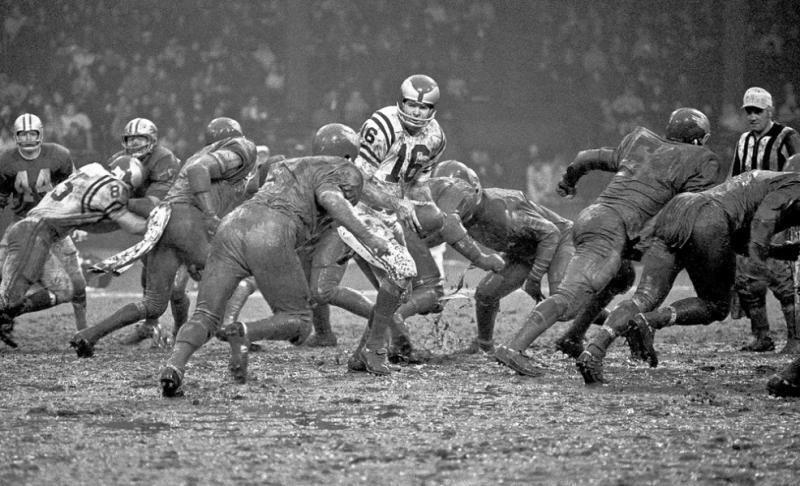 He came to practice the same way, to every team function the same way. Every bus and plane and train, he was on time. Hal Greer punched the clock. Hal Greer brought the lunch pail.” He is also remembered for his quirky style at the free-throw line, from which he would shoot jumpers. His career free throw percentage is 80.1%. Over the course of his NBA career, the 6’2″ guard averaged 19.2 points per game, 4 assists, and 5 rebounds. He scored more than 20 points per game in eight seasons. 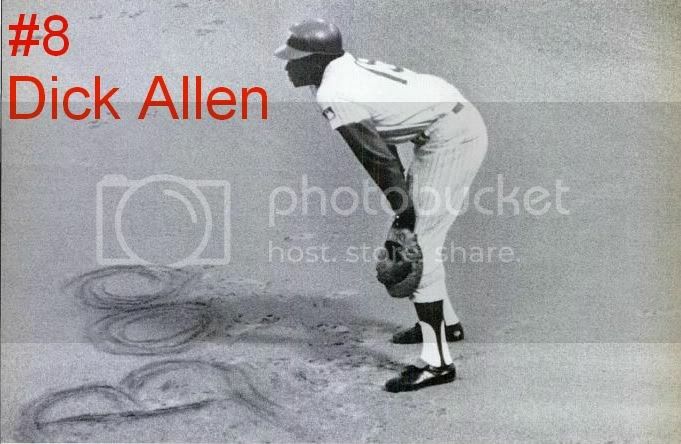 He played in ten consecutive All-Star games from 1961 through 1970. Although he was the smallest player on the 1968 East All-Star team and although he played just 17 minutes, he earned the MVP Award after going 8-8 from the field, 5-7 from the line, and scoring 21 points. From ’63-’69 he was named to the All-NBA Second Team. He was the type of player that always turned things up in the playoffs. In the 1967 playoffs, he averaged 27.7 ppg, 5.9 rebounds. and 5.3 assists while quarterbacking the best team in basketball history to an NBA Title. The fact that he scored so well while playing alongside Wilt Chamberlain speaks volumes about Greer’s abilities. 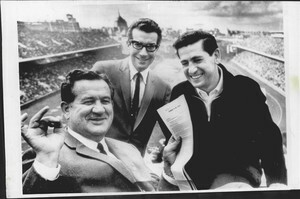 Greer retired after the ’72-’73 season. At that time, he had appeared in more games (1,122) than any other player in NBA history. His 21,586 career points ranked among the all-time top 10, as did his totals for minutes played, field goals attempted and field goals made. His numbers still stand up almost 40 years after he retired. He currently sits 30th all-time in scoring, 22nd in field goals made, and 26th in total minutes. The usual waiting period for induction into the NBA Hall of Fame is 5 years. Underrated as always, Greer was forced to wait nine. It’s been great to see this Sixers-Celtics series get off to such an exciting start. In the late 60s and again in the early 80s, this was one of the premiere rivalries in basketball, but both teams have been extremely inconsistent since and the rivalry fizzled. Here is a look at all of their playoff meetings (not including times they met when 76ers were the Syracuse Nationals). 1965, when Havlicek stole the damn ball. The Celtics would go on to crush LA in the Finals. 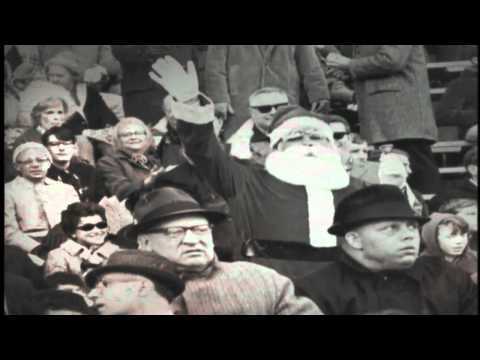 1966– Celtics win 4-1. Would beat LA in 7 games in the Finals. 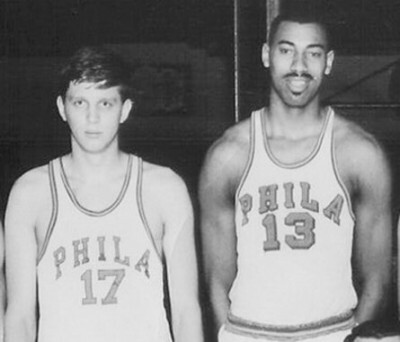 1967-Sixers win 4-1, go on to win title over San Fran Warriors. 1968-Sixers took a 3-1 lead in the Eastern Conference Finals, but lost the last three games to Russell and the Celtics, who went on to win the title. 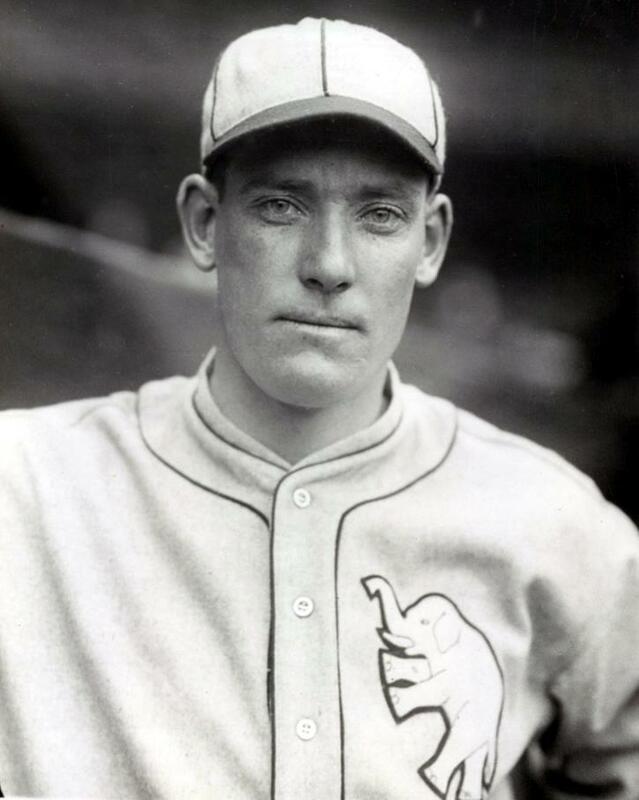 Chamberlain took a ton of criticism for the loss from fans and the media, and demanded a trade to LA. 1969- Celtics win 4-1. Would beat Chamberlain and Lakers in Finals, 4 games to 3. 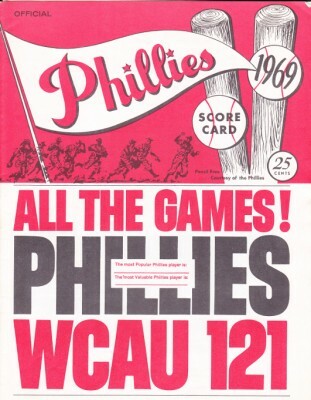 1977- The Sixers won 4-3. Went on to lose to Trail Blazers in Finals. In the 80s, the rivalry reached its burning point. Philly and Boston were undoubtedly the best two teams in the East, and met each other in the Eastern Conference Finals four times between 1980 and 1985, with each team taking two. 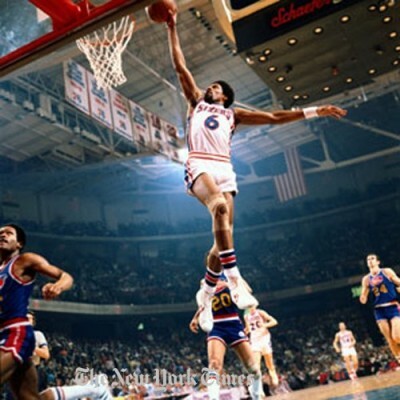 1980- Sixers cruised to a 4-1 Series lead. After knocking off rookie sensation Larry Bird, they would lose to another incredible rookie, Magic Johnson, and the Lakers in Six. 1981- That year’s Conference Final was one of the most exciting playoff series in sports history (John Hollinger of ESPN ranked it the #1 greatest playoff series in NBA history). 5 of the 7 games were determined by 2 points or less, including the last 4 games. 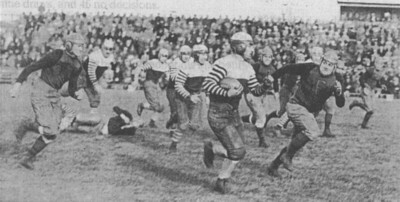 Furthermore, the two teams had finished the regular season 62-20. They may have been the two most evenly matched teams in NBA history. The Sixers blew a 3-1 lead in the Series, lost Game 7 by one point at the Garden, and the Celtics went on to cruise to an NBA title over the Rockets. This may have been the most devastating loss in Sixer history. 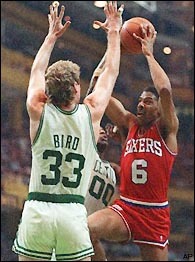 1982- The Sixers and Celtics met again in the Conference Finals. Once again the Sixers took a 3-1 Series lead. Once again, the Celtics won Game 5 in Boston and Game 6 at the Spectrum to force a game 7. Were the Sixers going to blow it again? No. The Sixers stormed the Garden, blowing out the Celtics. With just a couple of minutes remaining, and a Sixers win assured, a most remarkable thing happened. The Celtic fans started chanting, “Beat LA! Beat LA!”. You have to think that it inspired the USA! USA! chants in Rocky IV. Right? Anyway, an incredible moment, but it was not to be. The Lakers would beat the Sixers in 6 games. The Sixers would have to wait until they got a player named Moses to get tho the promised land. 1985- Celtics win 4-1. Lose to Lakers in Finals. Wilt Scores 100 in Hershey As Warriors Knock Off Knicks! I had so much fun with the 1911 A’s that I thought I’d do something similar for Wilt’s 100 point game. So I went to the library and looked at the Inquirer and Bulletin from the days immediately before and after Wilt’s 100 point game. 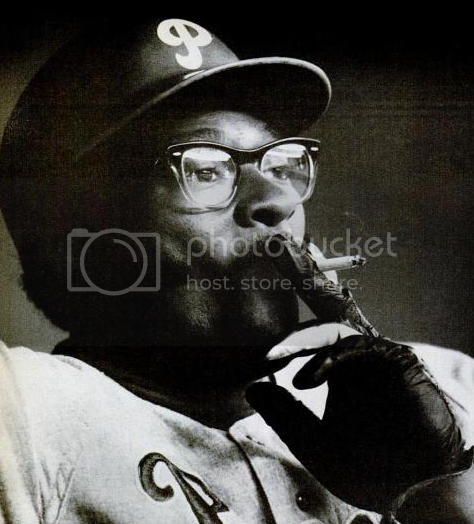 The NBA was so bush league back then that there was no preview of the game in the paper on March 2nd, which was focused on the Phils spring training and a potential Floyd Patterson-Sonny Liston fight (They would fight in September, an easy win for Liston). The next day, once he had scored 100, there was more notice, but nothing like you’d see today. A couple of columns in the Inky and Bulletin. By the 4th, there was no mention of it in the paper. Everything you read below was taken from those two papers in the days surrounding the games (including that AMAZING political headline from the Bulletin below) and from an incredible piece in Sportsweek this week, an oral history by the people who were there. I added a bit of my own style, but all quotes and facts are real. Enjoy! Technically, Wilt scored 104 points last night. That’s what his teasing roommates told him in the joyous locker room after last night’s superlative performance against the Knicks. After all he had gotten called for goaltending twice. But it will go down in the scorebooks as 100, crushing his previous record by 22. And when you consider that young Wilt is only 25 years old and just now entering his prime, you have to wonder what he will do to top this! “I just hope nobody asks me when I’m going to score 120…because I never will,” said a jovial Chamberlain after the game. Perhaps not, but when you consider the type of season he’s having this year, it seems like anything is possible. Chamberlain is obliterating the rest of the league, averaging over 50 points a game. In fact, there are some who are calling for the baskets to rise to offset the dominance of big men like Chamberlain. Needless to say, McCloskey was not referring to Wilt, who is as skilled as anyone in the sport. Of course, his height didn’t hurt him on this night, when Knicks were playing without starting center Phil Jordan, who was out with the flu*. Neither did his free throw shooting. Indeed, the Warriors kept frantically feeding Wilt, and he kept hitting short layins over poor 6’8″ Cleveland Buckner, who was left to guard him after Darrell Imhoff, who was filling in for Jordan, fouled out. Wilt hit a couple of impressive fadeaways while in the 90s, then with 98 points and less than a minute remaining, he gathered in a short pass from Joe Ruklick (below, with Wilt), spun and dropped a short shot softly into the basket. He had 100! The crowd, which had been chanting “Pass to Wilt, Pass to Wilt!” throughout the 4th quarter, rushed the court. 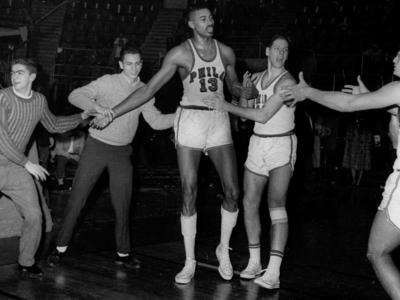 Eventually it was cleared, and the game resumed, with Wilt standing off to the side. He attempted no more shots, but it was no surprise that he stayed in the game. After all, he’s only missed 8 minutes all season, and is averaging more than 48 minutes per game! IN OTHER SPORTS NEWS: -The All Catholic League Team and All Public League teams released their All-Stars today. 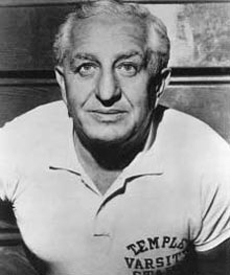 Among the All Catholics was Matt Goukas of St. Joe’s, and the All Public League included All Stars Earl “The Pearl” Monroe of Bartram and Fred Carter of Franklin. -Four Philadelphia police sergeants are being trained to use a new device called the “Breathalyzer”, which can be used to determine the amount of alcohol a driver has had. And before we go, a word from our sponsors, the Trocadero Burlesk Theatre. Without their support, none of this would be possible.The tantalizing tassel twirler Stormy is performing tonight. Don’t think I want to miss that one! I’ll see ya at the 9:55 show! *Imhoff revealed in that Sportsweek piece that Jordan actually missed the game with a hangover, not the flu. How incredible is that? If Phil Jordan doesn’t get wasted the night before the game, the Knick have their starting center, and it’s almost certain that Wilt doesn’t score 100. **Adrian Dantley would tie Wilt’s record with 28 made in a game in 1984. Dwight Howard currently has the record for most free throws attempted with 39, which he set in January (He made 21). ***Roberts would never pitch a game for the Yankees before being traded to the Orioles in May. He would indeed find new life in Baltimore, going 10-9 with a 2.78 ERA that season and winning 42 games total with the O’s before ending his career in Houston. 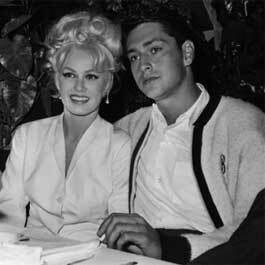 ****His son Willard Mitt turned 15 ten days after Wilt’s 100 point game.